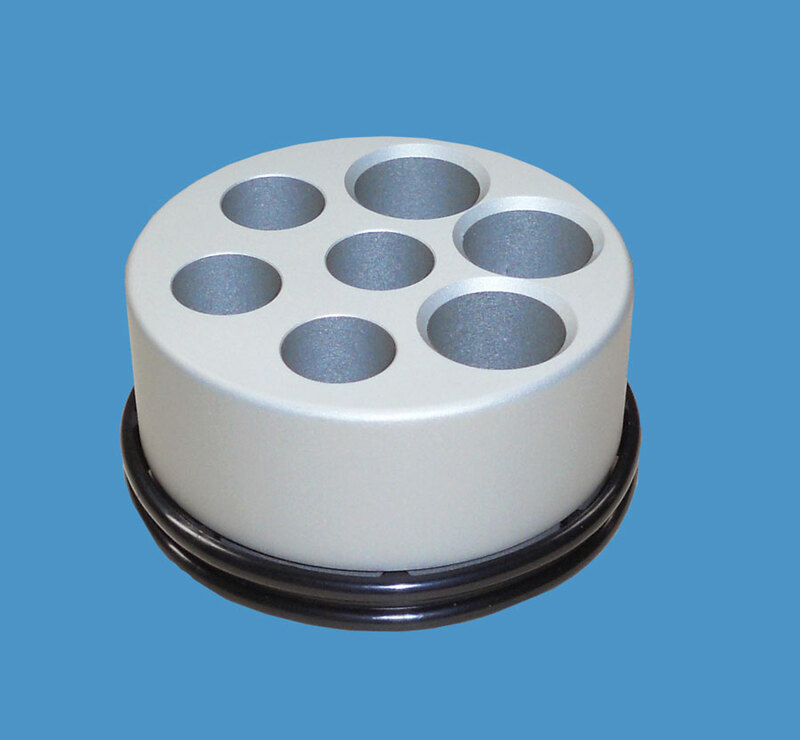 AdDent introduces a 7-hole syringe tray as an accessory to the Calset Composite Warmer. The new syringe tray has 3 larger openings that will accommodate Ivoclar's Tetric EvoCeram syringe, and Shofu's Beautifil II composite syringe. 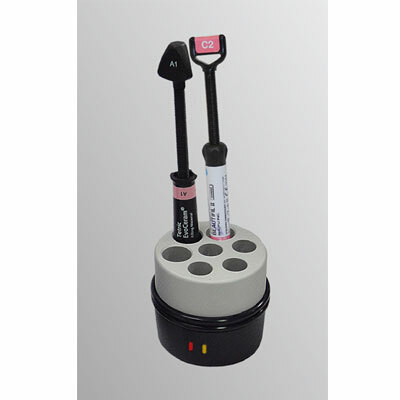 The Calset syringe tray is autoclaveable. Other trays available for the Calset Composite Warmer are the Tri Tray for dispenser, finishing instruments and extra compules, Porcelain Veneer Tray, and Anesthetic Tray.